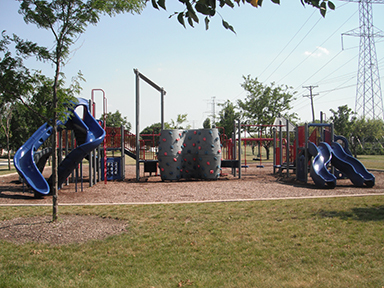 Spend a day outdoors with your friends and family at this attractive 3 acre park. 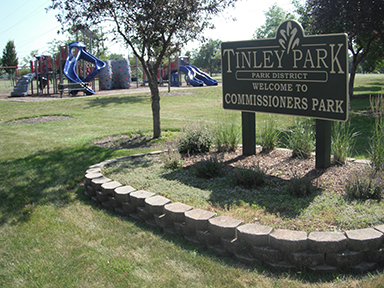 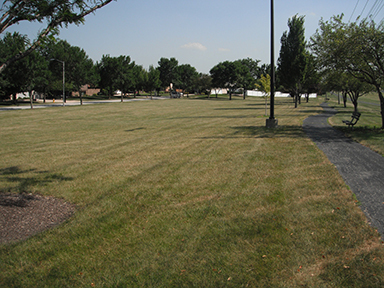 Named in honor of Tinley Park’s many community volunteers who have served as park district commissioners, the park features idyllic walking paths and an entertaining playground for the children. 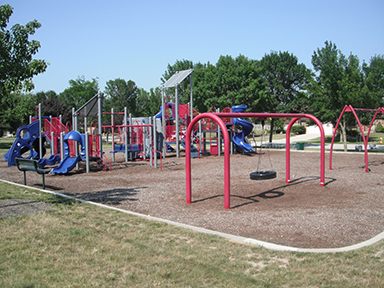 Commissioners Park was acquired in 1990.